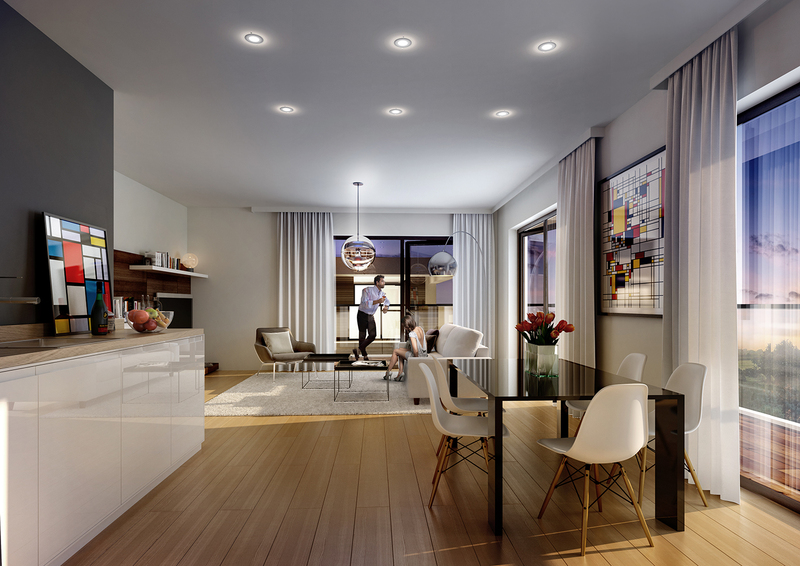 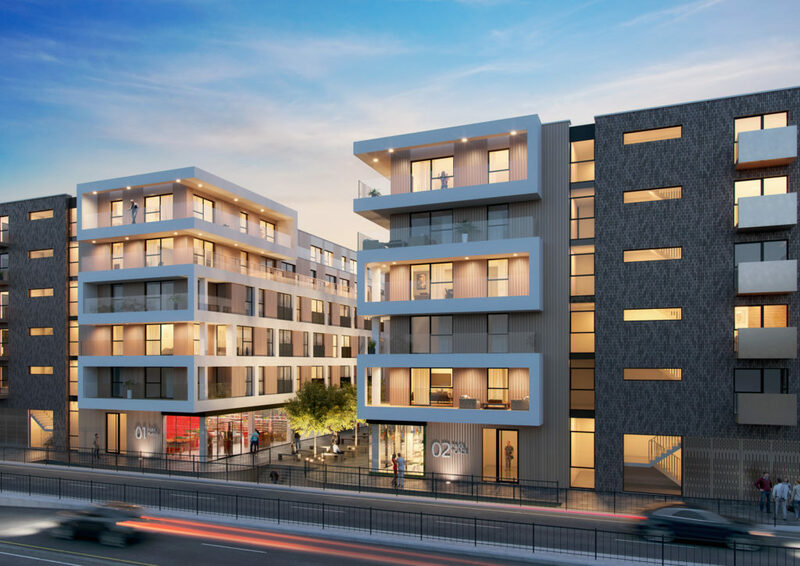 Park Place is an exciting regeneration scheme in the heart of Stevenage, comprising of 202 luxury Manhattan Suites, 1 and 2 bedroom apartments and newly refurbished high-quality retail units to the ground floor. 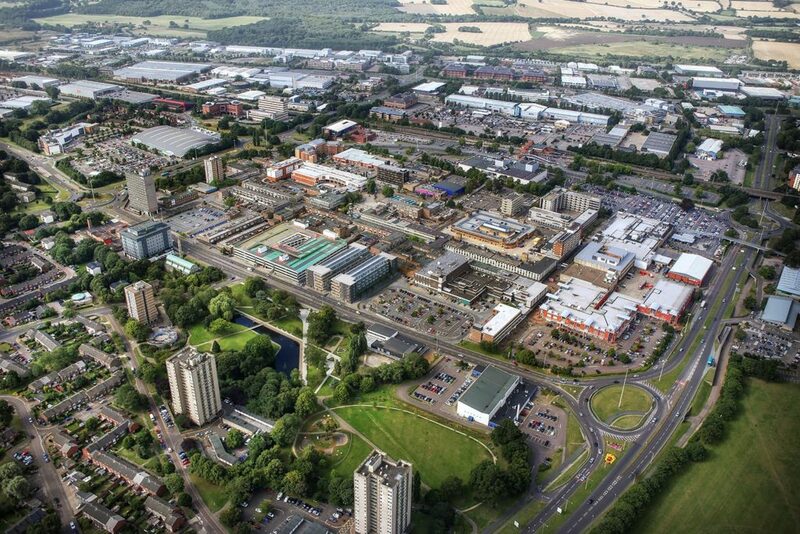 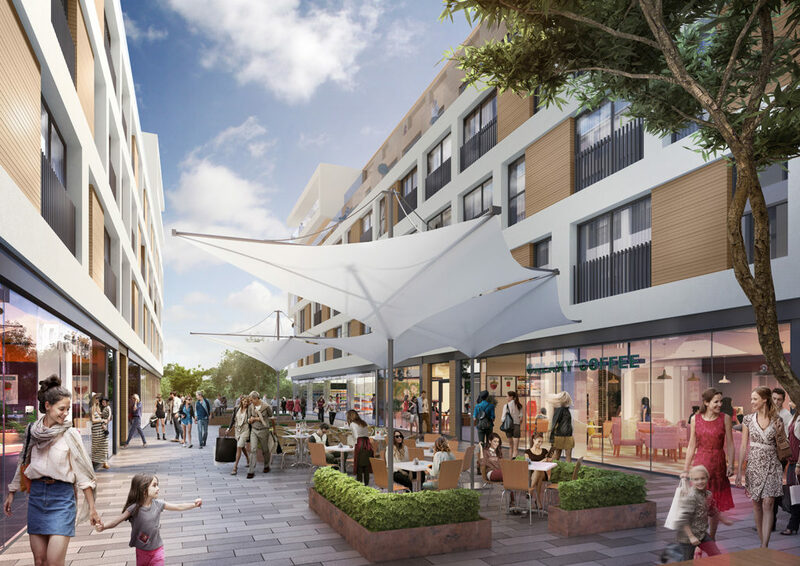 It will deliver much needed mixed-use regeneration, and is set to kick-start wider urban renewal in the area. 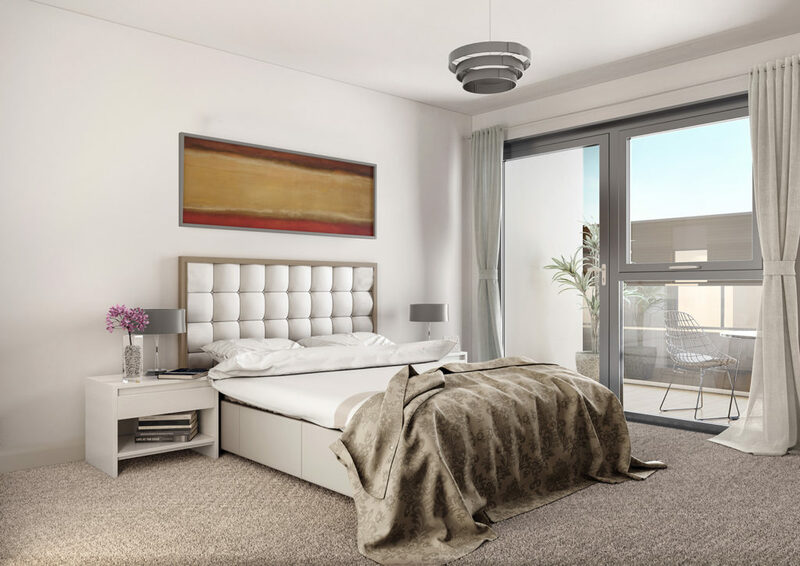 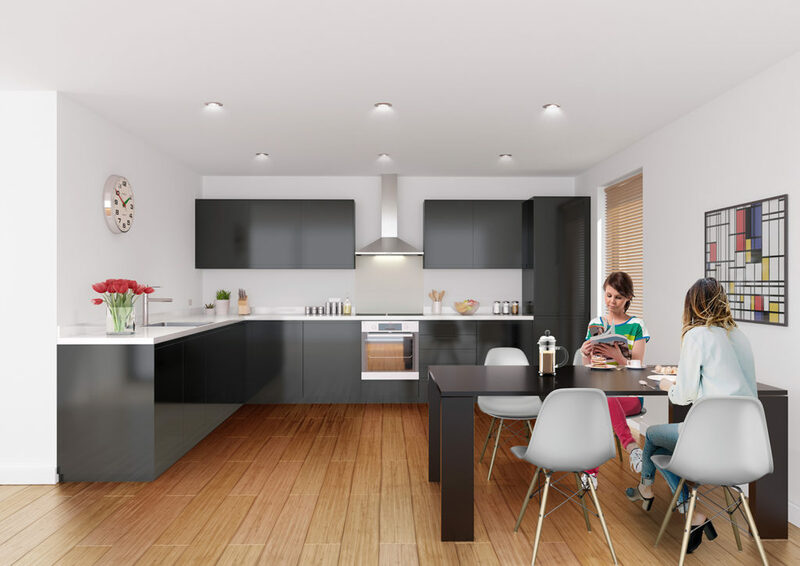 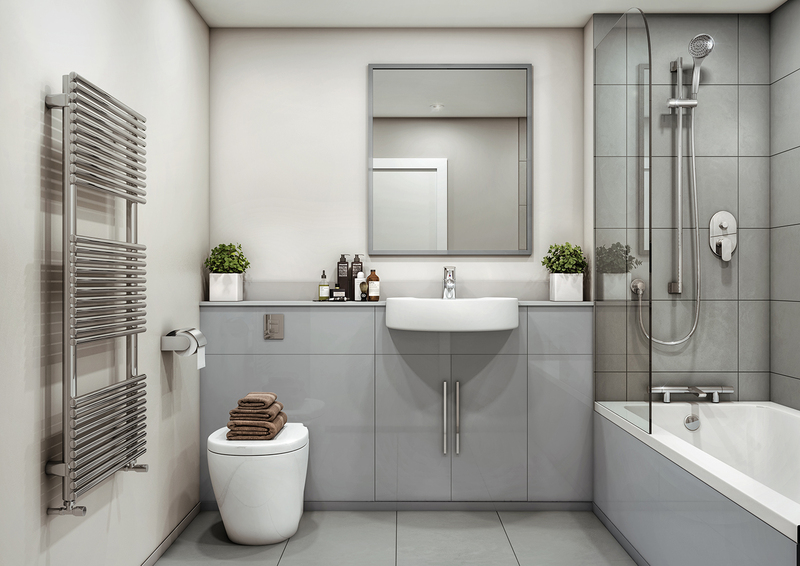 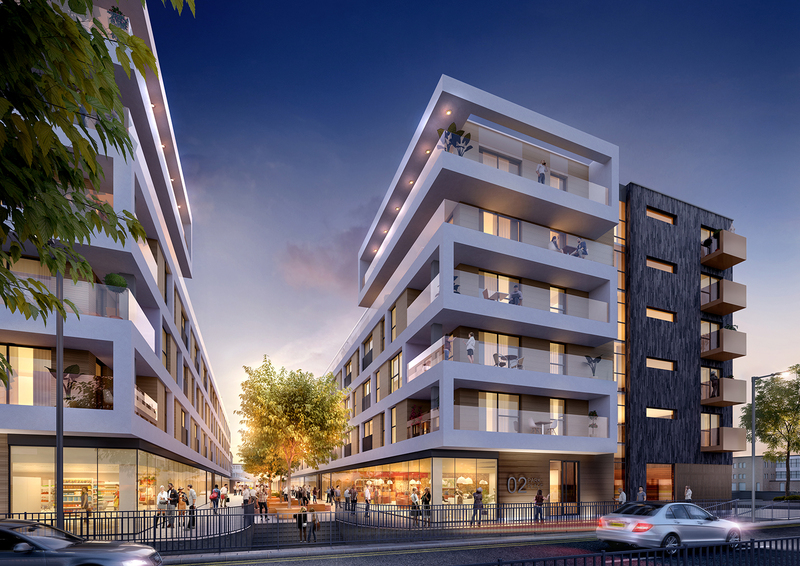 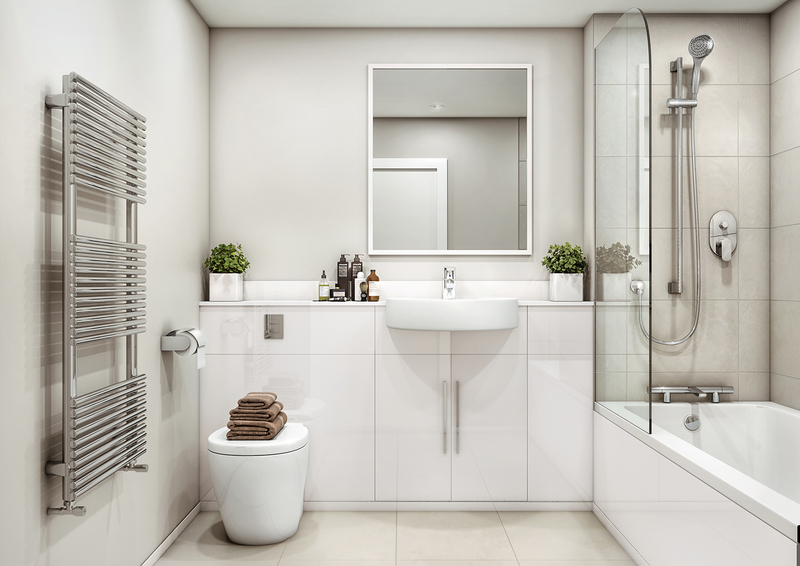 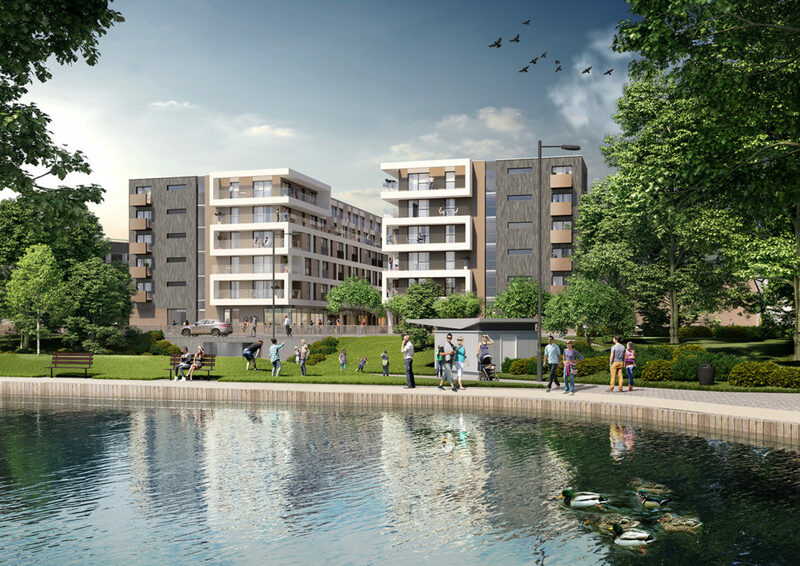 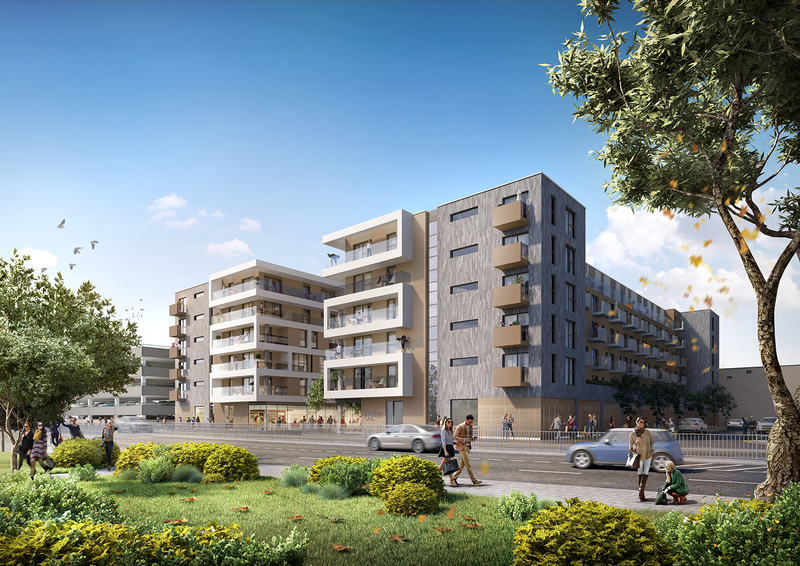 Aspirational, open plan apartments overlooking the Town Centre Gardens, above an attractive, contemporary retail environment at ground level, will offer a positive urban lifestyle choice in Stevenage. 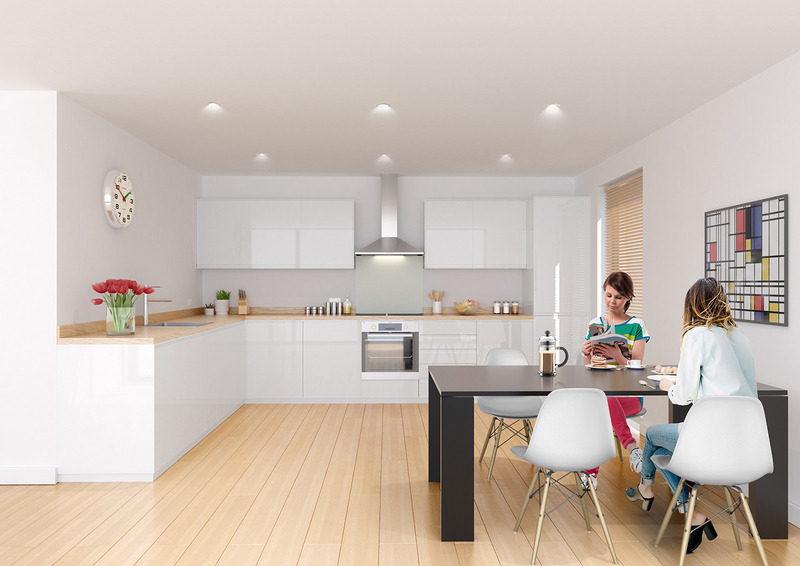 The scheme partly converts existing buildings, and extends them upwards and outwards to maximise their potential. This reflects a sensitive and sustainable approach to regeneration – selectively reusing parts of the building and building new where that makes sense. If you are interested in buying an apartment or require further information, please contact Park Place directly on 01438 740 750 or email sorahya.jenkins@parkplace-stevenage.co.uk.